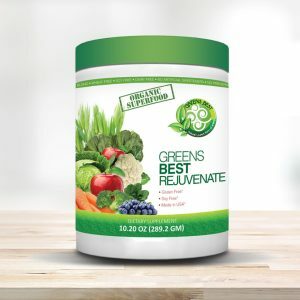 Categories: Digestive Support, Men's Health, Probiotics, Vitamins & Supplements, Women's Health, All Greens Best Products. 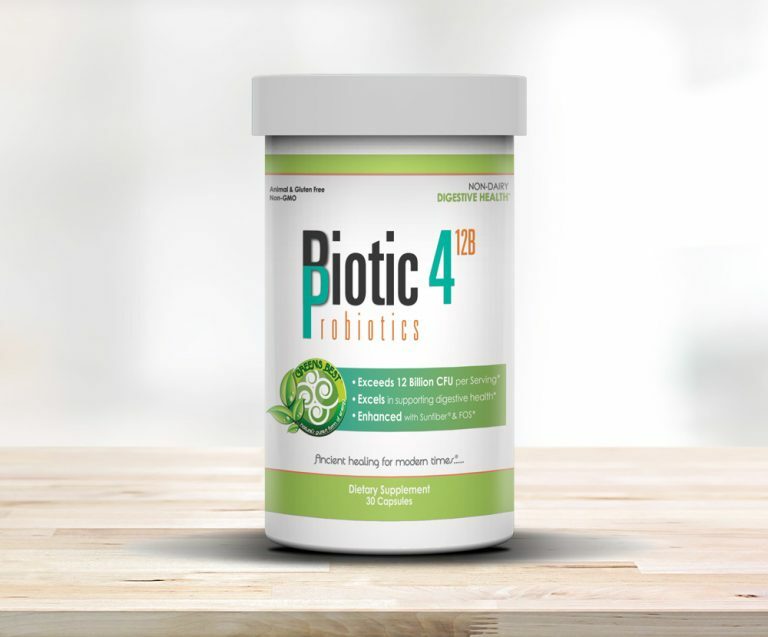 Probiotics denotes, “A substance that stimulates the growth of microorganisms.” They are live, good bacteria that support the continued wellbeing of the digestive system, or the home of bacterial functions. 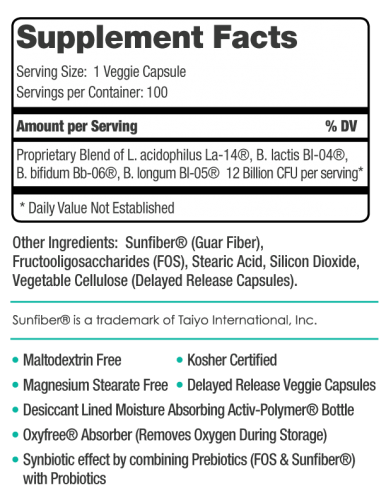 With its support of the digestive system, it harmonizes the physical body while supporting a healthy immune system. 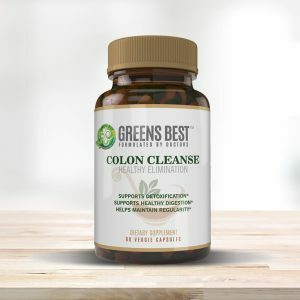 It also ensures the wellbeing of the elimination system and, being a living organism, it brings life to our cellular integrity.